Following an announcement by Thessaloniki Port Administration, an intensive renewal and repair programme of all gantry cranes and straddle carriers of the port is starting, which has been deemed necessary in order to fix various technical problems and improve security issues. The goal of the programme, which is scheduled to be completed by the end of the year, is for the equipment of the container terminal to be able to function in a more efficient way. 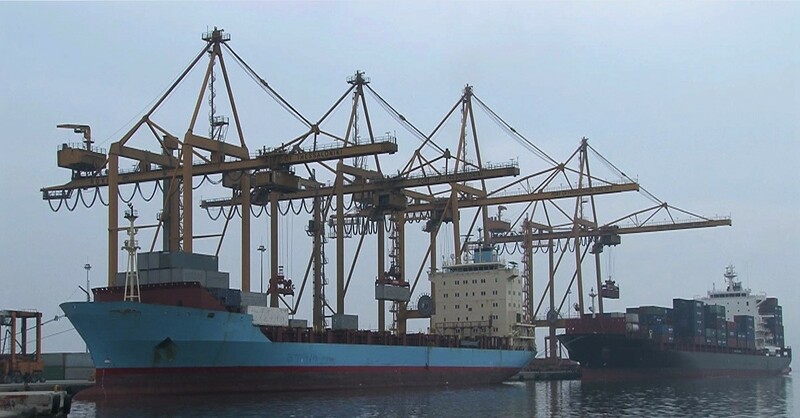 Nevertheless, over the last few days, due to unexpected problems to the gantry cranes of the port, decreased performance below the allowed limit and unexpected delays were noticed. While measures for the short-term handling of the problem have been taken, the next few months will present challenges that could potentially lead to delays in the loading/unloading of ships and as a consequence to prompt cargo receipts.